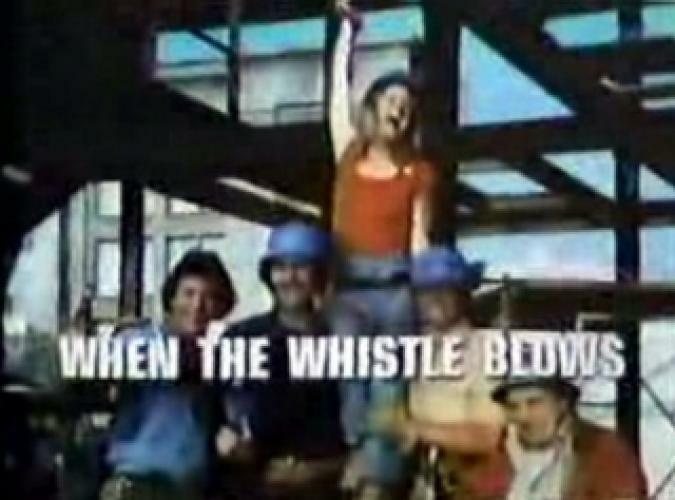 When will be When the Whistle Blows next episode air date? Is When the Whistle Blows renewed or cancelled? Where to countdown When the Whistle Blows air dates? Is When the Whistle Blows worth watching? A light-hearted comedy about the rough and tumble world of heavy construction workers. The team also features a female member. The workers have a great time on the job and grab for all fun and excitement that life can offer once the whistle blows. EpisoDate.com is your TV show guide to Countdown When the Whistle Blows Episode Air Dates and to stay in touch with When the Whistle Blows next episode Air Date and your others favorite TV Shows. Add the shows you like to a "Watchlist" and let the site take it from there.